Return to: Traditional Marriage: Hate Crime of Dan Cathy and Chick-fil-A? 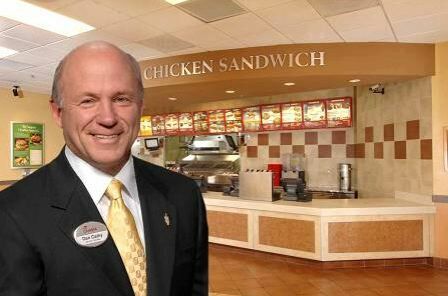 Good for Dan Cathy! More people need to stand up for traditional marriage. Why are so many people riled up about his comment??. It’s an opinion, people!! From now on, I’ll eat at Chick Fil – A a lot more.